The GAM conducts 8 State Championships for men. 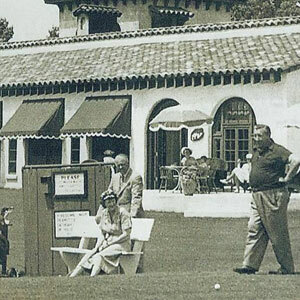 Including the Amateur Championship, which is the oldest continuous sporting event in the state of Michigan. 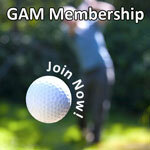 GAM Championships offer golfers a highly competitive environment staged at Michigan's finest courses. 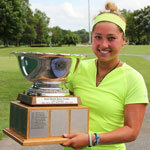 The GAM conducts 6 State Championships for women, including the Women's Amateur Championship. The GAM conducts junior tournaments for boys and girls. 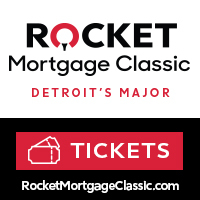 Including the Michigan Junior State Amateur and the Michigan Girls' Junior State Amateur. 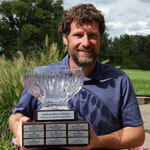 The GAM conducts 4 State Championships for net handicap players. 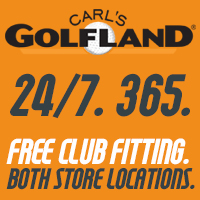 Including the Michigan Net Amateur. 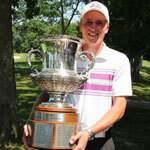 GAM Net Championships offer golfers a highly competitive environment staged at Michigan's finest courses. The GAM conducts USGA qualifiers throughout the year. Qualifiers are conducted for the US Open, US Women's Open, US Senior Open, US Amateur, US Women's Amateur, US Junior, US Girls' Junior, US Senior Amateur, US Women's Senior Amateur, US Mid-Amateur, US Women's Mid-Amateur, US Amateur Four-Ball and US Amateur Women’s Four-Ball. All entries must be submitted through the USGA website, www.usga.org.